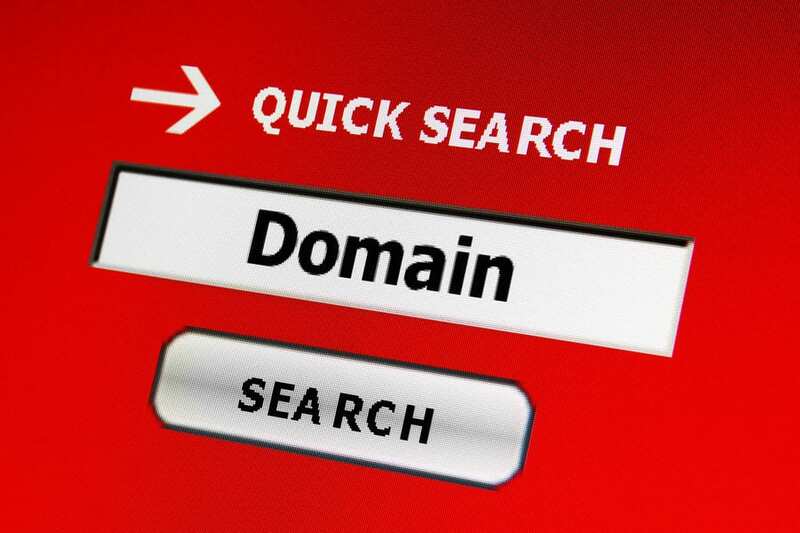 Picking a good domain name to represent your company is a challenging task. Some companies go with their full name as the domain name, others use abbreviations (i.e. clnw.com), and others come up with an abbreviation or a made up word. Since this domain will not only be your website address but also your email address and possibly the address for other services you want to pick a good one. Short is good, but too short can sometimes be a challenge, not to mention most short domain names are already taken. I recommend choosing a name that is easy to spell phonetically. My domain is very hard for people to hear and type, even though it is really short. Another consideration is what top level domain to choose. Most companies in the United States look for a .com domain, while non-profits often choose .org. But there is a multitude of other top level domains to choose from. There is a push for .co to replace or supplement .com but I don’t know how popular that is. There is also .net, .us, .camp, .golf, .club, .church, .rocks and many many more. One final note I recommend using a domain name registration service that is separate from your hosting service. Keeping that separate gives you a bit of flexibility should you need to change hosts or make other changes. I also prefer to keep all my domains registered on one service for simplicity. For those of you looking for a domain name I use and recommend Namecheap.